The head of ‘‘Barki Tochik’’ also noted that Tajikistan supplied to Uzbekistan 1,48 billion kWh at a price of 2 cents per kW in 2018. Tajik energy officials claim that there is plenty of snow in the highlands of the country this year, and the new energy capacity introduced allows for an increase in electricity production in the spring-summer period. 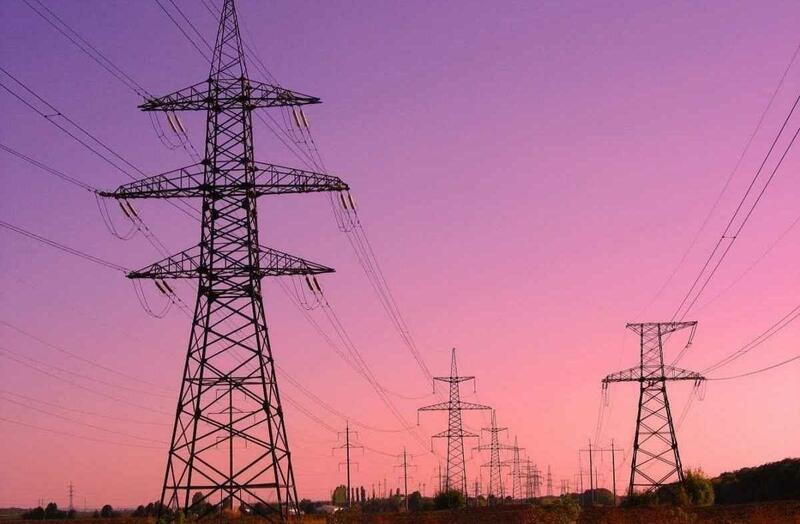 According to the Ministry of Energy and Water Resources, more than 2.4 billion kWh of electricity was supplied outside the country in 2018. Due to these supplies, Tajikistan earned about $ 77 million. The publication notes that the cost of each kW of energy for Afghanistan last year was 4.11 cents, and for Uzbekistan - 2 cents. Open Joint Stock Holding Company "Barki Tochik" is the state national energy company of Tajikistan, located in Dushanbe. The main goal of ‘‘Barki Tochik’’ is the production, transportation, transmission, distribution and sale of electricity and heat mainly on the local market in Tajikistan. The company deals with the operation of power plants and networks of the republic, the generation, transmission, distribution and sale of electrical and thermal energy in the state. The structure of "Barki Tojik" includes 26 enterprises in which more than 12,000 people work. In the field of construction and design, a supply of equipment and materials, the company maintains partnerships with more than 12 countries. The company also trades electricity from neighboring countries.